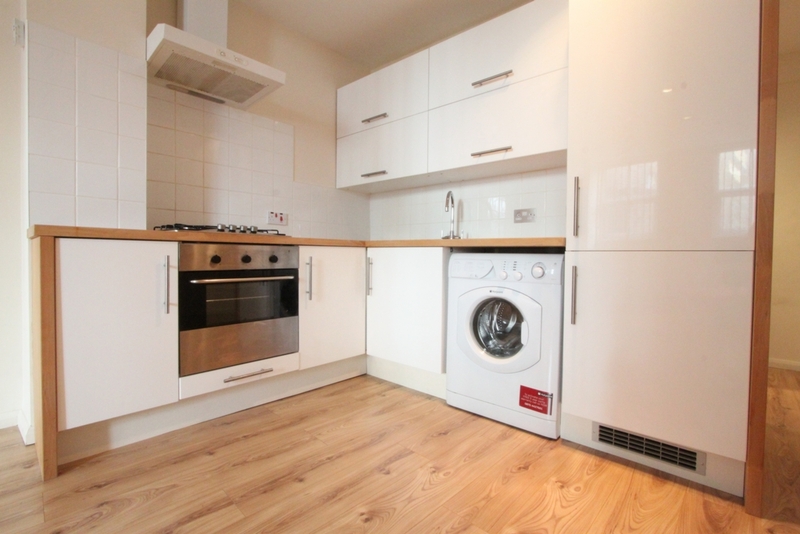 A smartly presented one bedroom flat situated on Hatton Wall. 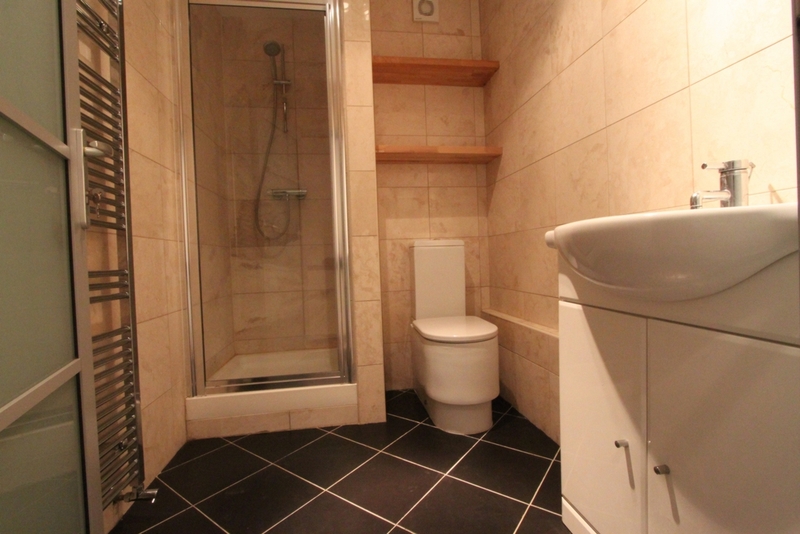 The property is set on the first floor and compromises a good sized reception with an open plan kitchen and boasts new and contemporary furnishings with a modern bathroom suite. 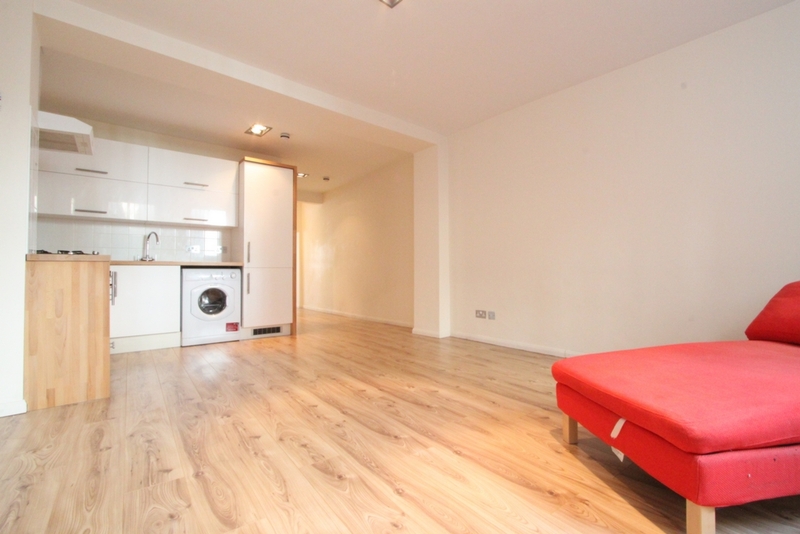 Benefiting from natural light and double height ceilings, this property comes fully furnished with wooden flooring. 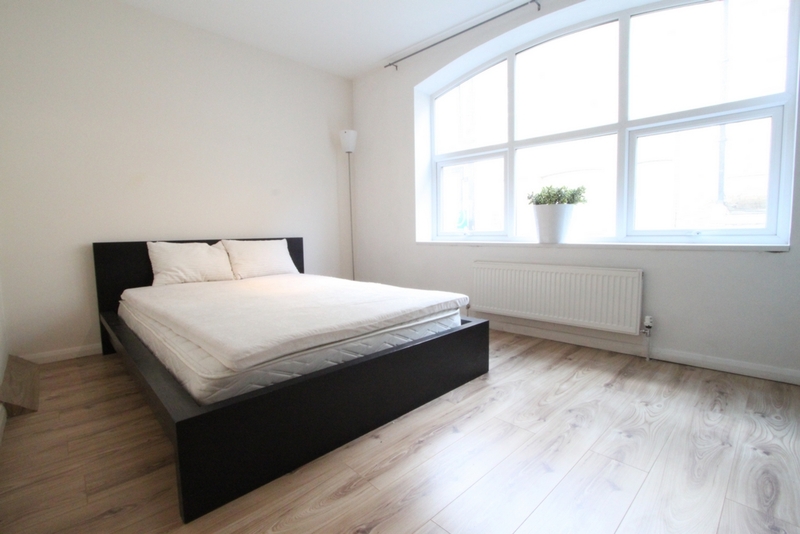 Located just a few seconds away from Clerkenwell's ever popular Leather Lane market, minutes away from Farringdon station and approximately 5 minutes walk from Chancery Lane station. Early viewings recommended. Available 8th July 2019.